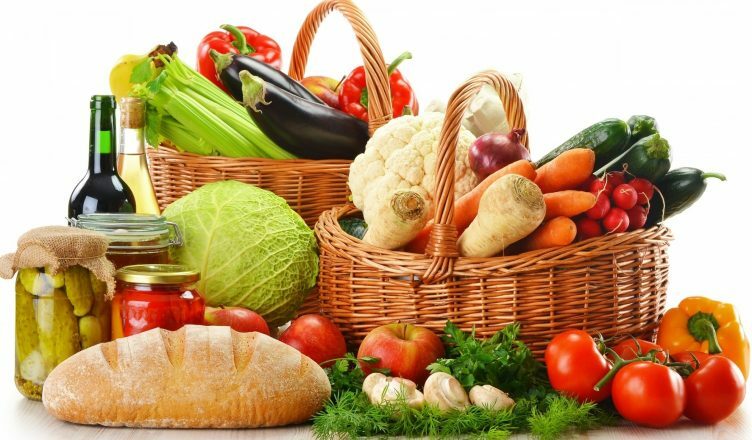 Here, what we are going to do is, we are going to provide you, people, the list of healthy food that you must add to your daily diet intake to keep your heart healthy. Here below are the some of the food items that can help in the curing of the health problem or prevent any coming health disease. The first and the foremost thing is the almonds. These can have multiple effects on your health. 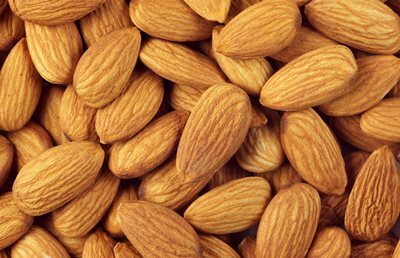 Almonds are delicious and are loaded with essential fibers, magnesium and healthy fats which are needed for a healthy heart. You can take some almonds daily. 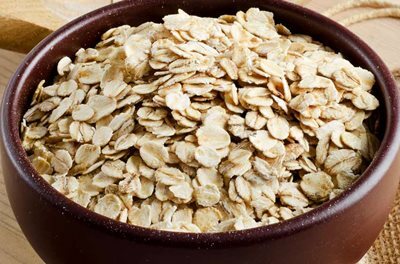 Now here the second item that comes in our list is the oatmeal. You can have oatmeal daily in your breakfast. Now, what do these contains? These include magnesium, niacin, Omega3 fatty acids, potassium, calcium and soluble fiber, which are must need for a healthy heart. All, these nutrients and fibers present in it are paramount to our health. Walnuts are the common foods which are liked by almost all. Walnut gains third position in our list. These also contain necessary vitamins and minerals. 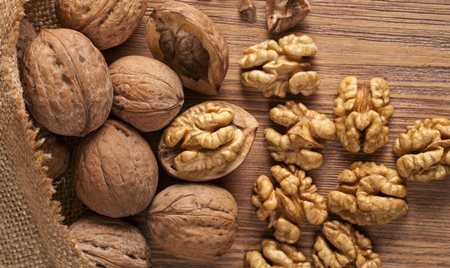 From walnuts, we can have Vitamin E, magnesium, fiber, and mono fats which are favorable to our health, especially for the heart. 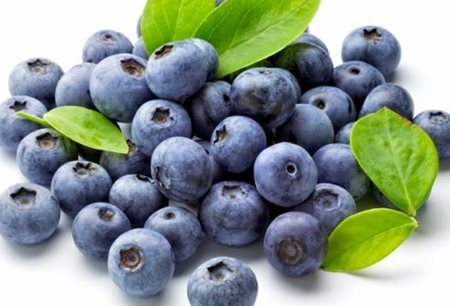 These are packed with powerful antioxidants which are excellent for health. These antioxidants prevent the human body from coronary diseases. These are also good in taste, so, there will be no consumption issue. You can get these from the local market very easily. You can get caffeine from its primary source, i.e., coffee. 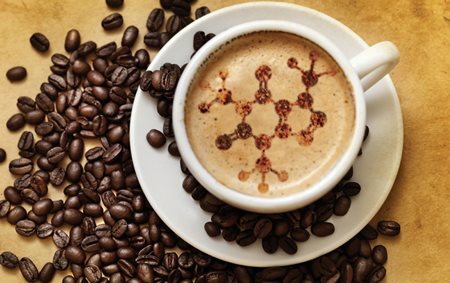 Caffeine contains antioxidants which help in reducing the risk of diabetes and also decreases the probability of occurrence of Alzheimer’s disease, which can prove to be very dangerous for our heart. On an average, a person can consume 2 cups of coffee. Green tea which is made from green leaves is proved to be best for the heart. It contains so many medical properties. Now, what it does to our health, it helps in reducing the blood clots and the rate of hypertension. It also helps in making our immune system stronger. 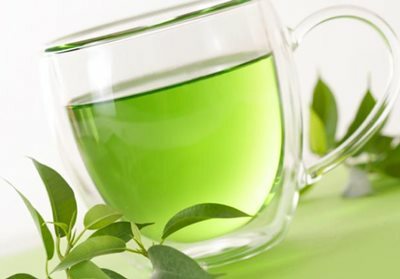 You can take green tea daily in the morning and evening also. 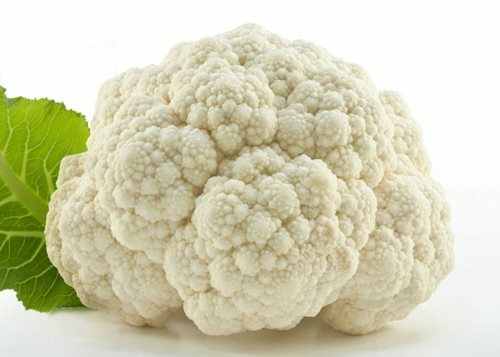 Here, comes the 7th item of our list which is very easily available in the vegetable market and also at a very low price. So, what these are up to, these contain antioxidants which help in preventing bad cholesterol which in turn result in the reduction in chances of getting a heart attack. You must take this in your daily diet. Yogurt is also best for preventing heart diseases, As, you are familiar that yogurt is made from milk. It contains protein and fat. 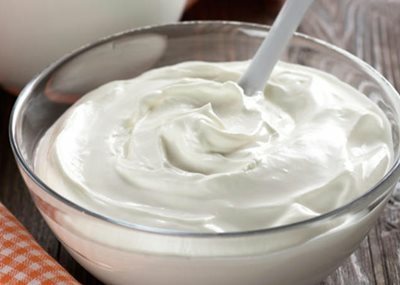 If we particularly talk about Greek yogurt, it contains only lean protein. Yogurt intern contains nutrients which help in the prevention of gum disease. So, directly helps in controlling heart disease, because gum problem sometimes led to the heart problem. Whole grains contains antioxidants and phytoestrogen which protects the human body from coronary diseases and helps in keeping the heart healthy. The presence of fibers helps in proper digestion of food and helps in the reduction of bad cholesterol. 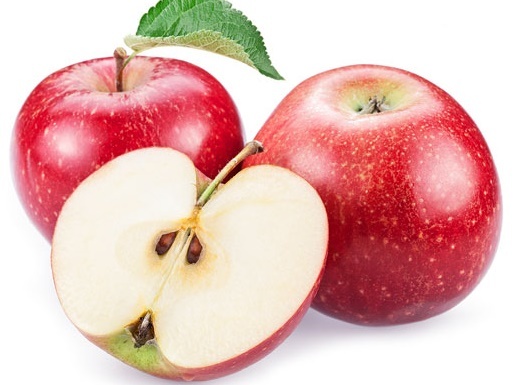 Some of the fruits like apple, pomegranate are very helpful in preventing heart diseases as these contains an enormous amount of fibers and antioxidants. These are our top picks for all the food items. You can further add fish oil, white fish and all the other food items which are rich in omega3 as these are essential to keep our heart healthy. For more health tips, Stay tuned.